Serena Williams sizzles at the premiere of her EPIX original documentary "Serena" at SVA Theatre in New York City. 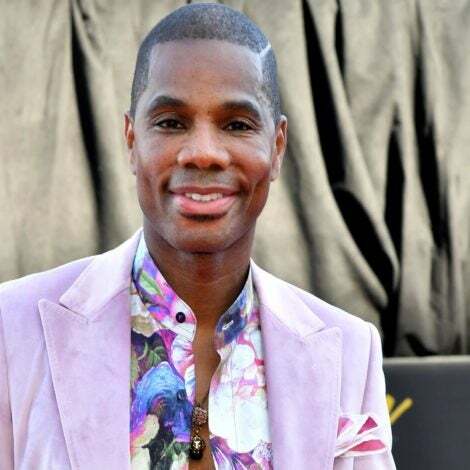 Ubah Hassan stops by the premiere of the EPIX original documentary "Serena" at SVA Theatre in New York City. 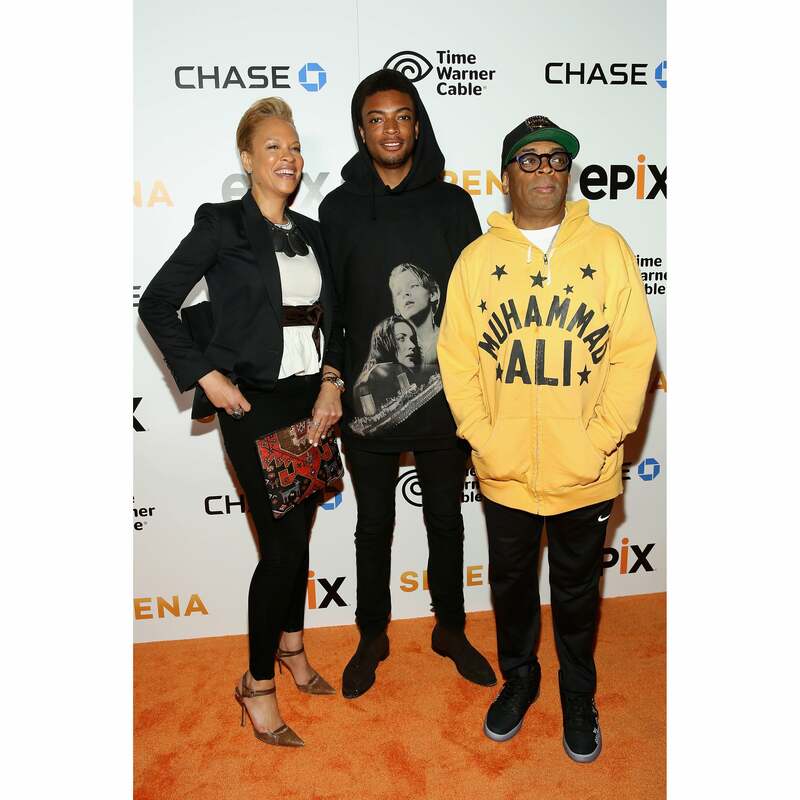 Tonya Lewis Lee and Spike Lee make an apearance at the premiere of the EPIX original documentary "Serena" at SVA Theatre in New York City. Gayle King is all smiles at the premiere of the EPIX original documentary "Serena" at SVA Theatre in New York City. Serena Williams makes a quick outfit change at the premiere of her EPIX original documentary "Serena" at SVA Theatre in New York City. 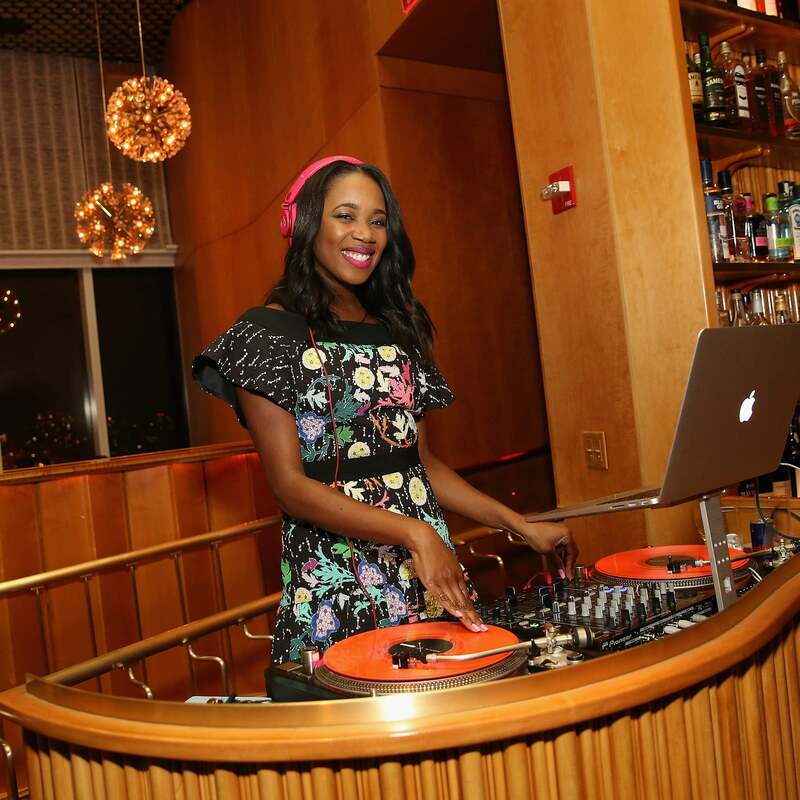 DJ Kiss spins at the premiere of the EPIX original documentary "Serena" at SVA Theatre in New York City. 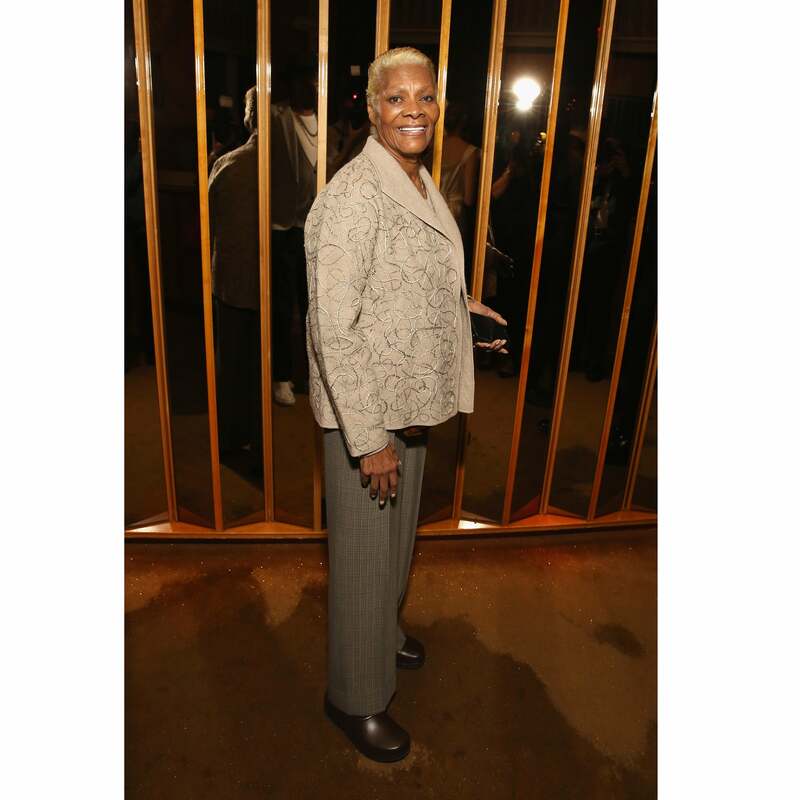 Dionne Warwick stops by the premiere of the EPIX original documentary "Serena" at SVA Theatre in New York City. 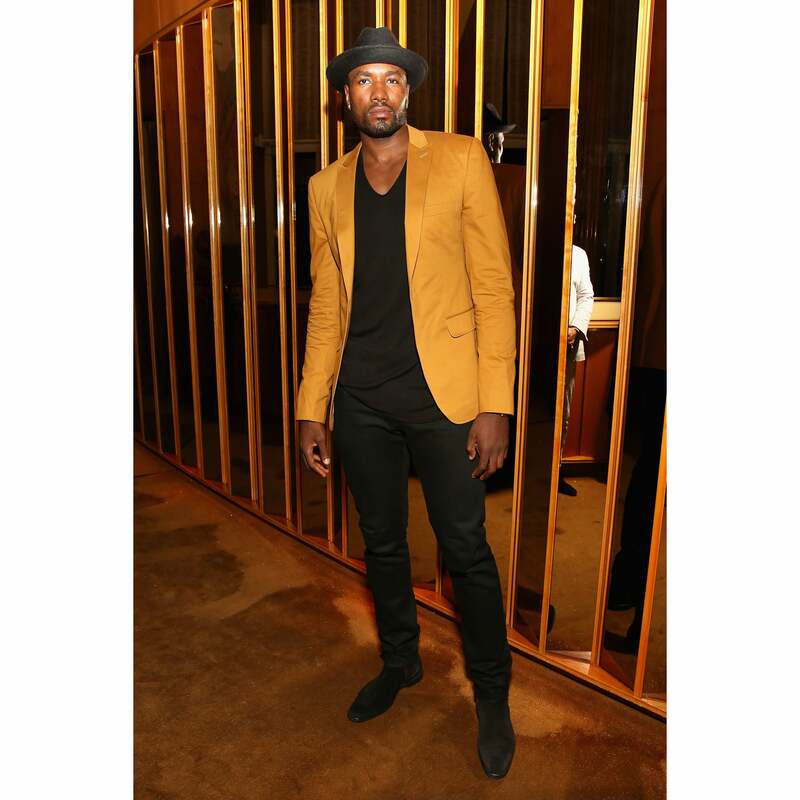 NBA star Serge Ibaka stops by the premiere of her EPIX original documentary "Serena" at SVA Theatre in New York City. Tracee Ellis Ross sports an all white look at the FYC Eventfor ABC's "Black-ish" at Dave & Busters in Hollywood. 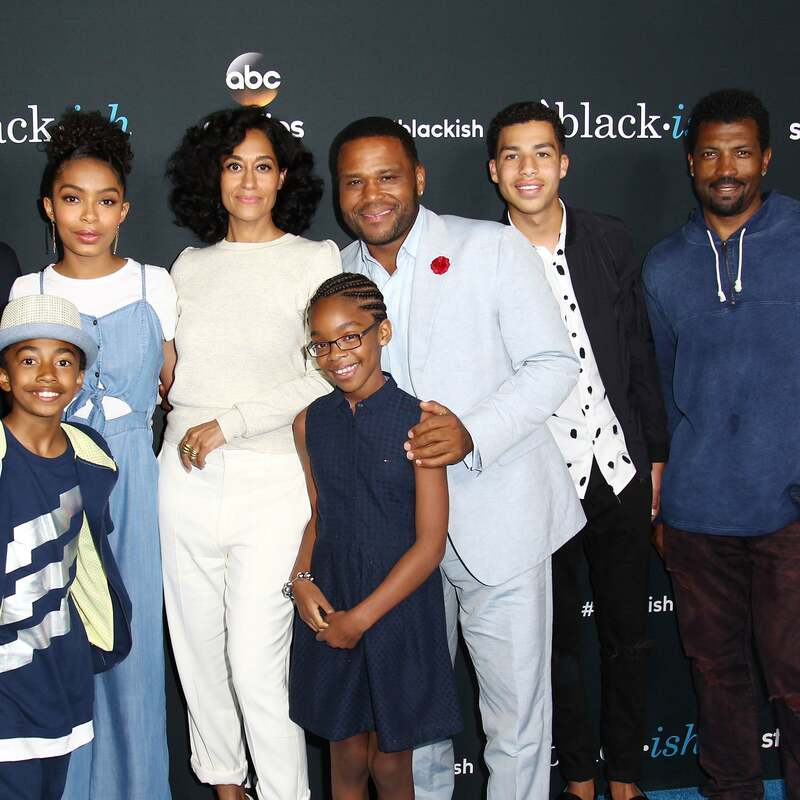 Yara Shahidi, Tracee Ellis Ross, Anthony Anderson, Marcus Scribner, Deon Cole, Miles Brown and Marsai Martin take a group photo at the FYC Eventfor ABC's "Black-ish" at Dave & Busters in Hollywood. 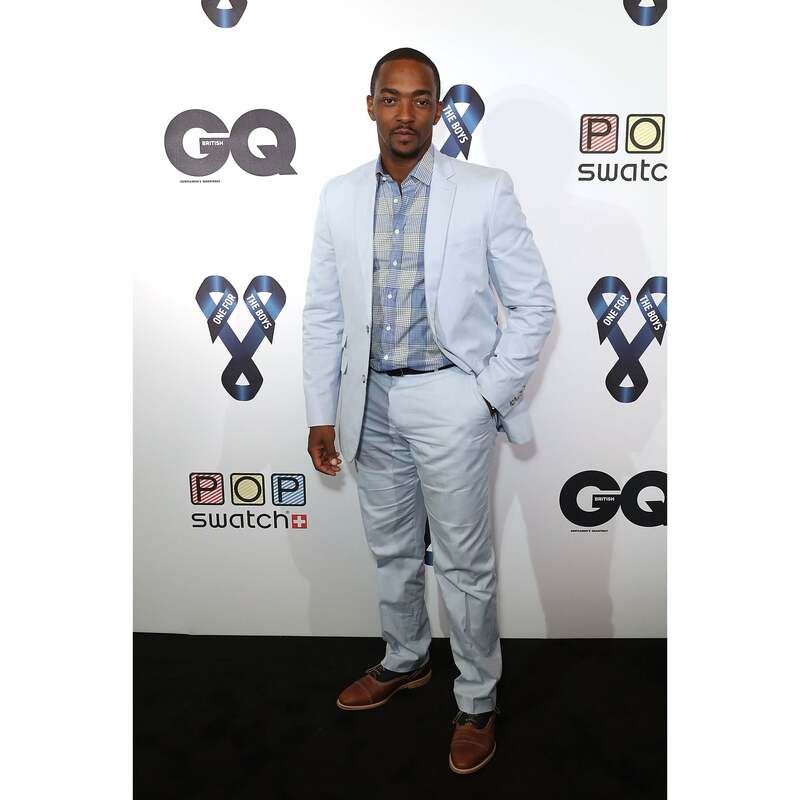 Anthony Mackie looks dapper at London Collections Me closing night karaoke at Abbey Road Studios in London. Michael B. Jordan checks out the Coach 1941 Spring Summer 2017 Men's Show in London. Nia Long promoting her show "Uncle Buck" during the AOL Build Speaker Series in New York City. Dwayne Johnson, Danielle Nicolet and Kevin Hart pose for a photo during the premiere of their new film "Central Intelligence" in Westwood,CA. Paula Patton gives off cool girl vibes walking in Soho, NYC. Yara Shahidi is adorable as usual at the FYC Event For ABC's "Black-ish at Dave & Busters in Hollywood. Alicia Keys is all smiles while visiting the 'Che Tempo Che Fa' Tv Show in Milan, Italy.